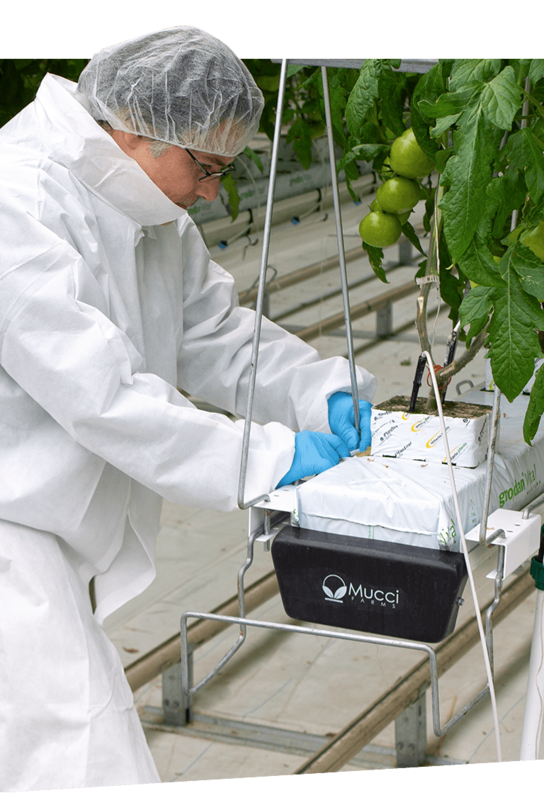 At Mucci Farms, food safety is a key component of our operation. 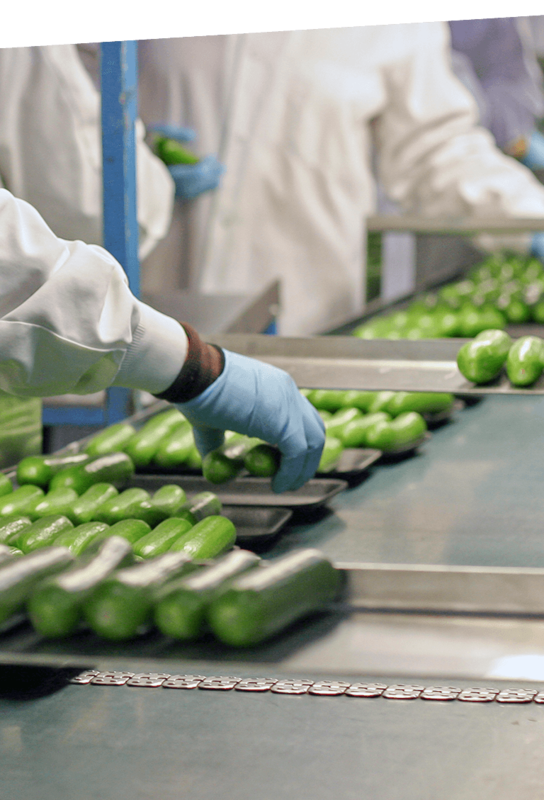 We are committed to establishing, implementing and maintaining our core food safety values throughout our supply chain to create a hygienic and safe environment for our produce. 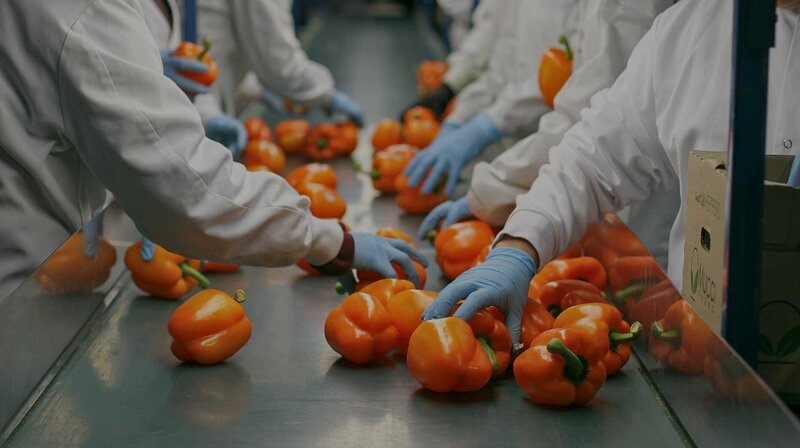 Our robust food safety program is reinforced by our compliance with good agricultural practices (GAP) and good manufacturing practices (GMP) that satisfy the global food safety initiative standard (GFSI). We have an effective traceability and recall system that is not only consistent and efficient but also holds us accountable for knowing where our products are in the supply chain at all times. Our facilities are audited annually to PrimusGFS Standards - Comprehensive Food Safety and Quality Management System. This ensures and demonstrates our commitment to delivering the safest, highest quality product to consumers.